Nikolay Levichev, the head of the Fair Russia opposition party, claims to have a video recording revealing this blatant violation of the election law at polling stations in Volgograd, Southern Russia. He says the recording captures a member of the election committee at one of the polling stations showing how the pens provided to voters really worked. 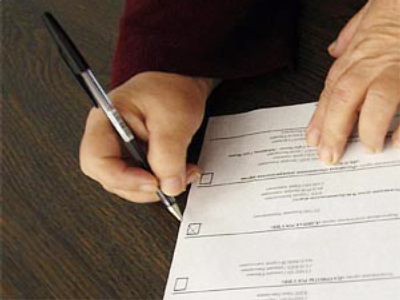 The recording shows that disappearing ink pens were offered to voters inside polling booths. Some voters who didn’t quickly place their ballots into ballot boxes were seen watching as their marks simply dissappeared. According to Interfax, Nikolay Levichev, the head of the Fair Russia party, has shown this video to journalists. “According to our data, such things took place at six polling sites in Volgograd – and it is only what we managed to reveal”, Levichev says. 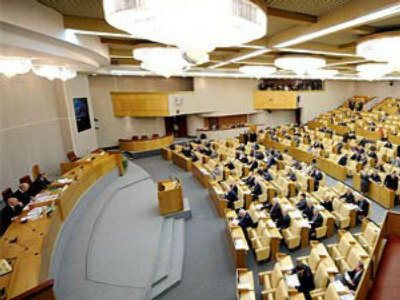 However, the Central Electoral Committee explained that there is no formal prohibition against using invisible ink in Russian laws. The Head of Fair Russia claims that when the ballot boxes were opened, a considerable number of voided ballots were found blank. But between March 6 and 8 a number of these ballots were ruled to be no longer invalid, but marked ‘for the United Russia’. 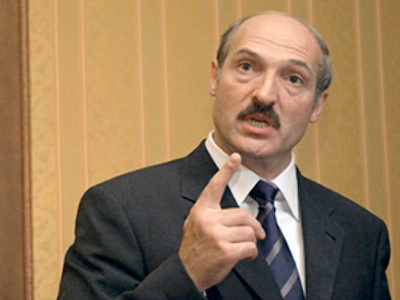 According to Levichev, the party has proof of such “transformations”. Levichev says his party did all they could to gather evidence of criminal activity during the elections and will use the collected evidence to establish the truth. “All facts are fixed, we have a plenty of video recordings”, he says. 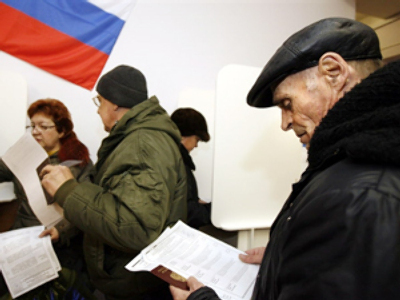 Gennady Shaihullin, head of the regional electoral committee, said “there were no serious problems, obstacles or questions detected by the election committee of the Volgograd region which could somehow interrupt totaling the results of the elections”. In Murmansk region, Northwestern Russia, United Russia’s candidate for the post of Mayor of the city is suspected of illegal agitation. Regional police are considering opening an investigation after they received a number of complaints from local voters, who called police and reported that somebody tried to bribe them. On the March 1 election day the police detained a group of young people who were allegedly driving around the city and asking people to vote for the candidate of the United Russia, Mikhail Savchenko, the current Mayor of Murmansk. “Those who agreed, gave their passport details and then were followed to the polling station. For casting a ballot for Savchenko, electioneerers allegedly offered a bottle of vodka or 250 roubles (about $US 7)”, the chief of the regional police has said. However, those offering the bribes reportedly did not check who the person voted for as the deal was based on pure trust. 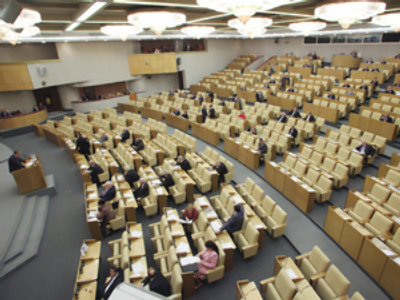 According to the investigation, about 600,000 roubles ($US 16,800) had been allocated for purchasing votes. There has been no response to corruption charges by Savchenko. Fair or not: what were the elections? 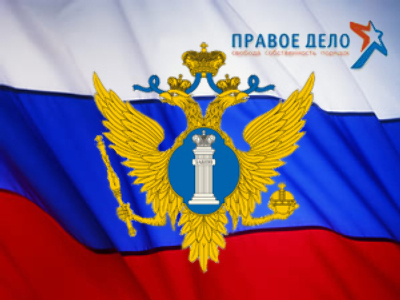 The United Russia party did not comment directly on the accusations against their party, despite it not being the first time they have been loudly criticized for fraudulent vote counting and the possible illegal use of administrative resources during elections. The members of the party keep saying that past elections only proved “the stability of the political system in the country”. “In regional elections, four parliamentary parties have been represented and as a result they have received their places in regional parliaments. As usual, statements about separate abuses were heard, but as a whole the elections were fair and the administrative resource have not been involved”, says Andrey Isaev, a member of the federal political council of United Russia. In total, the pro-Kremlin United Russia party has pulled over 42 per cent of the recent votes across Russia, with the Communists coming in second with 20 percent. The exact figures are not yet available and are still to be verified by the Central Electoral Committee. Meanwhile, the Central Electoral Committee says they did not see any significant problems or violations of the law during past elections.